Thanks to LED lighting conversions financed by Ascentium Capital, residents at Independence Village & StoryPoint’s 10 senior living facilities enjoy brighter days and the company saves $300,000 in energy costs annually. Having the right machines, tools and equipment can help to keep your business competitive. 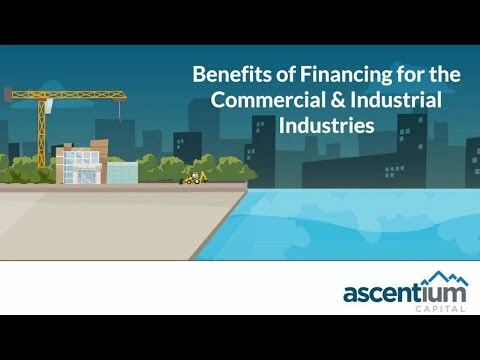 Acquire everything you need to grow your business with Ascentium's 100% financing solutions for commercial and industrial businesses just like yours! 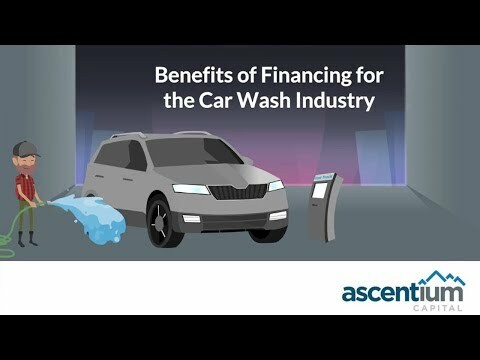 Start growing your car wash business today with our fast, flexible, financing. Finance nearly anything from vacuums and water systems to coffee machines and technology. We can help you grow your business! Whether you need a delivery van, tow truck or nearly any commercial vehicle – we’ve got you covered with flexible financing. 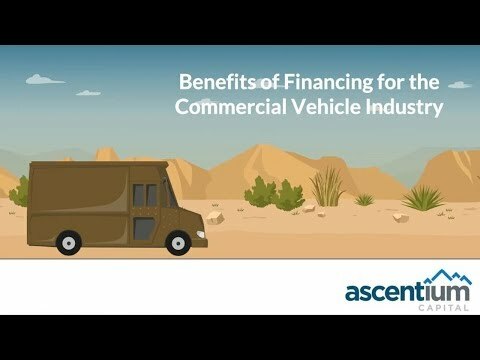 Our commercial vehicle financing program can help your business grow. We finance new or used vehicles and we have programs available for manufacturers, distributors and more. Staying equipped with the latest technology and software can be challenging. Ascentium can keep you on the cutting edge! 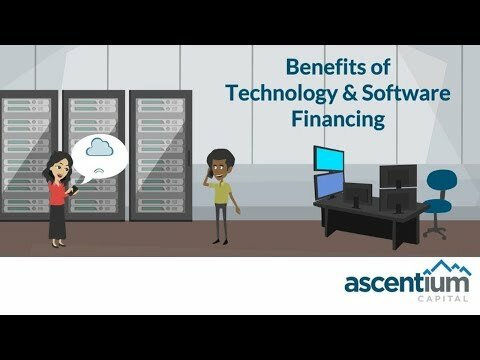 Take advantage of our expertise in developing financing and leasing for technology solutions, including bundling from multiple suppliers. We recognize the franchise industry is extremely competitive that’s why we finance all types of purchases for businesses just like yours. Acquire the latest technology and equipment and propel your business forward. Other business owners are effectively using financing to acquire nearly anything for their franchise business, learn how you can too! Let us help your hospitality business remain competitive and equipped with the latest technology and equipment. 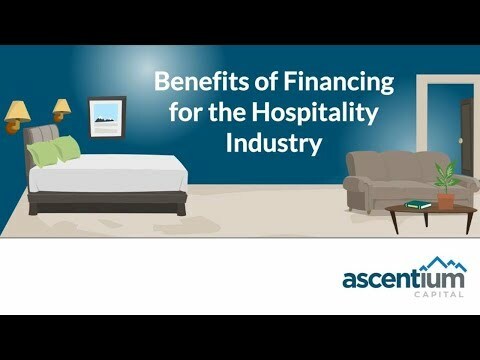 Ascentium Capital specializes in financing and leasing for the hospitality industry whether it's an independent property or a franchise.